In 2010 we have been appointed by Argo Real Estate to handle the property management of Shopping City Suceava. Repositioning of major international tenants on the local market, in terms of merchandise and prices. 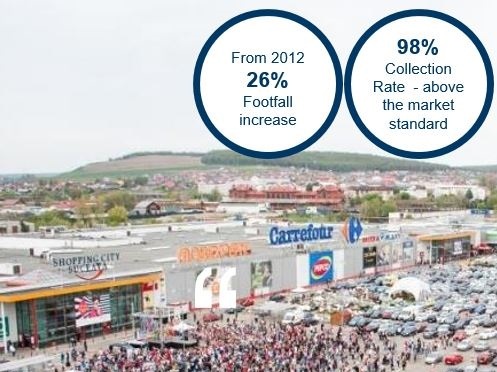 Shopping City Suceava is a project where we demonstrated our capabilities by combining retail property management experience with strong letting abilities. C&W Retail Agency succeeded to secure leases within these projects with retailers like: Carrefour, Leroy Merlin, Mobexpert, New Yorker, Deichmann or Pepco.